In a time before video concepts and expensive budgets, bands might have had to use their own and their director’s ingenuity along with, heaven forbid, an amazing song to capture the imagination of an expectant public. 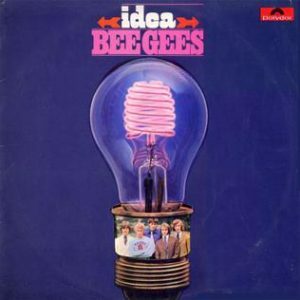 This is just what happened in 1968 when the already successful Bee Gees thought about promoting their next single I’ve Gotta Get A Message To You with a video and a scramble to change positions on the stage as the camera panned to the ceiling. The song rose to No. 1 in the British charts (their second number 1, their first being the brilliant Massachusetts in 1967) it was also their first US top ten (Massachusetts made No. 11). 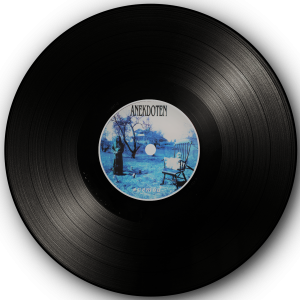 The song was a classic piece of Gibb brothers songwriting with left of centre lyrics about a man on death row trying to contact the girl one last time with alternate verses sung by Robin and Barry. 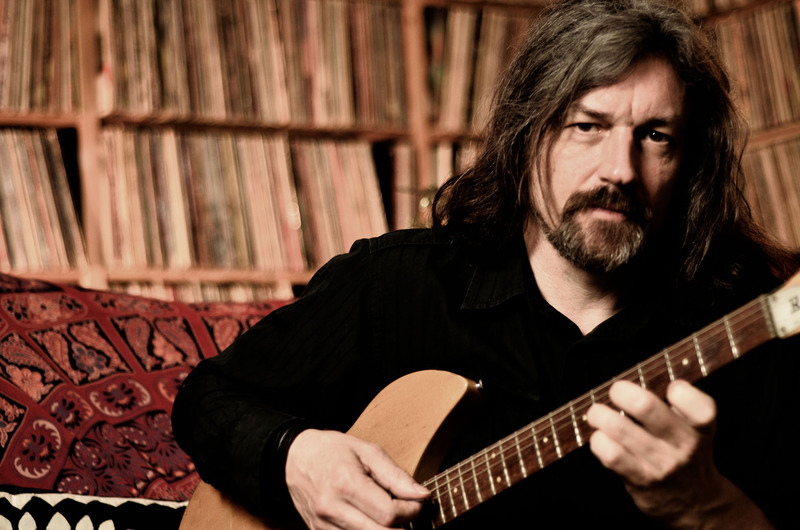 Robin’s unusual warble and Barry’s strong voice coming together along with Maurice in a rousing chorus of unmistakable genetically connected effortless harmonies and later at the crescendo, voluptuous strings. Recently Olivia and I have been binge listening to Bee Gees Greatest Hits from 1969, before the Disco falsetto years, when along with The Kinks and The Beatles, they were one of the perennial sixties hit maker Pop bands with the songs, the look and the voices that immortalized sixties music, a timeless essence captured like no other era’s commercial music has managed in a hundred years. It’s not hard to imagine Robin and Barry trying to remain calm as the camera moves away, frantically swapping places in time for when the camera comes back and Barry and Robin are in each other’s spots – twice! One presumes that in reality they did actually have edits but, it was the sixties record companies directed their bands towards popular television shows rather than making videos and perhaps the budgets were small. Videos of the era rarely look expensive, simple studio performances miming or often running around in fields in high sixties fashion. One thing we do know is that in this video guitarist Vince Melouney always seemed to find himself on the wrong side of the circle, showing early on that despite being regular band members having appeared on the early albums and at live shows that it was always about the brothers. Melouney’s tenure was short lived and he only remained with the band as an official member from 1967-68, but also contributing to odd tracks on the following two albums Odessa in 1969 and Cucumber Castle in 1970 along with Pentangle drummer Terry Cox, regular drummer Colin Petersen’s replacement. Petersen was an official member from 1967-69 playing on the same six albums. This for me was arguably their greatest period of songwriting, arrangement and inspiration. The brother’s vocal talents were well known although Maurice seemed less in the limelight. In actual fact Maurice co-wrote and sang along with Barry and Robin (his twin) as the third member of this prolific songwriting trio. On I’ve Gotta Get A Message To You the unsung Maurice notably plays that classic Sixties bass style, listen for it. 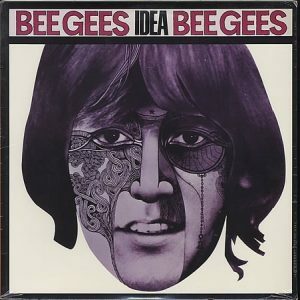 The album, Idea, was Bee Gee’s fifth album, their third internationally, the first two being Australia only releases. It came in different covers in different countries. The UK version was a lightbulb in slightly alternating versions, in Europe designed by Wolfgang Heilemann, a German photographer known for his work with the icons of the sixties and seventies . The US version was designed by another German, Klaus Voorman, using a composite of the band’s faces. Voorman was the man responsible for the iconic cover for The Beatles’ Revolver amongst other claims to fame as designer, producer and bass player extraordinaire. 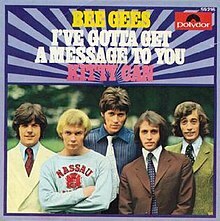 I’ve Gotta Get A Message To You did not appear on the European album but was added to the US release, replacing the only song not co-written by the Gibbs on any album, Melouney’s Such A Shame – I wonder how he felt about that? What was to come for the Brothers Gibb in terms of both massive success and awful tragedy could never have been imagined. Perhaps most tragically with the death of their younger brother Andy after struggles with addiction, passing away at the age of 30 in 1988. Maurice died at 53 in 1993 of a twisted intestine and Robin died in 2012 from cancer, he was 62. Eldest brother Barry 71 continues to perform. These days they are remembered best for the falsetto and high wasted tight trousers, John Travolta association and Disco but once before all that they were making some of the greatest sounds in that richest period of music, the magical, creative musical goldmine that was the sixties.